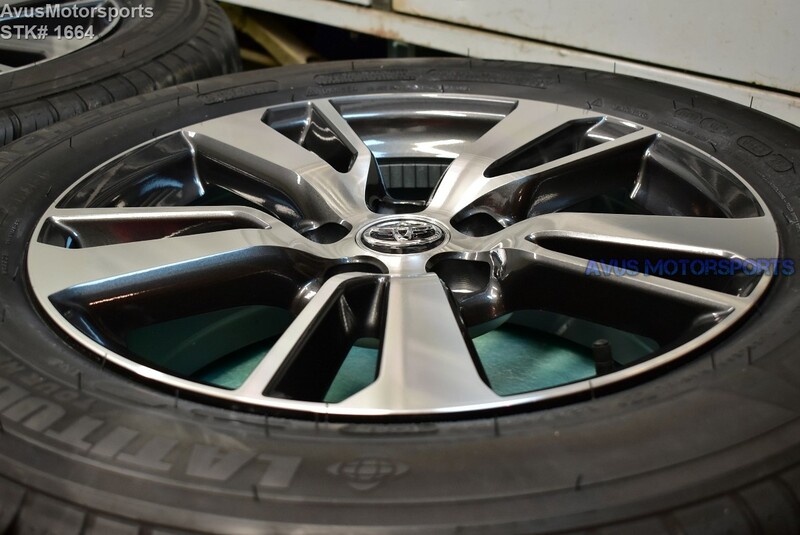 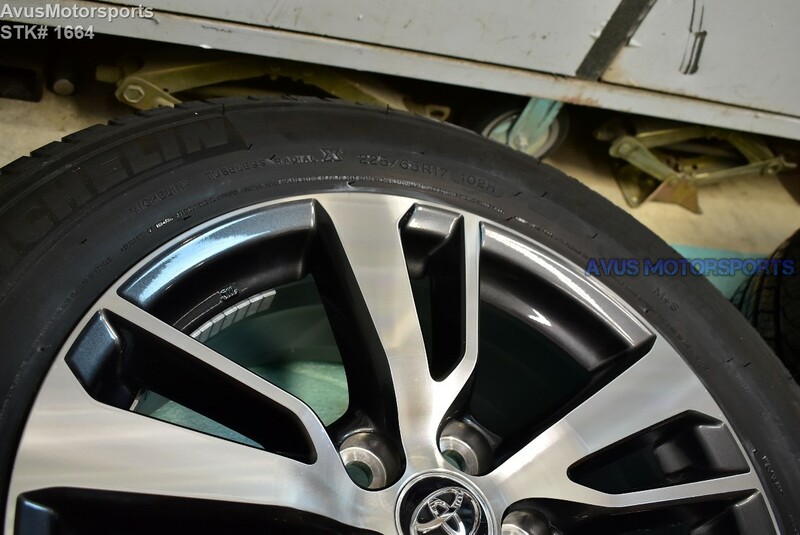 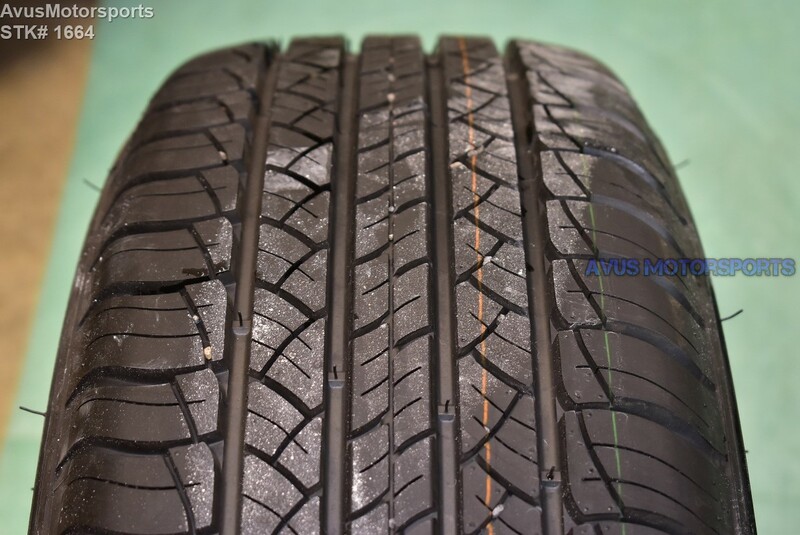 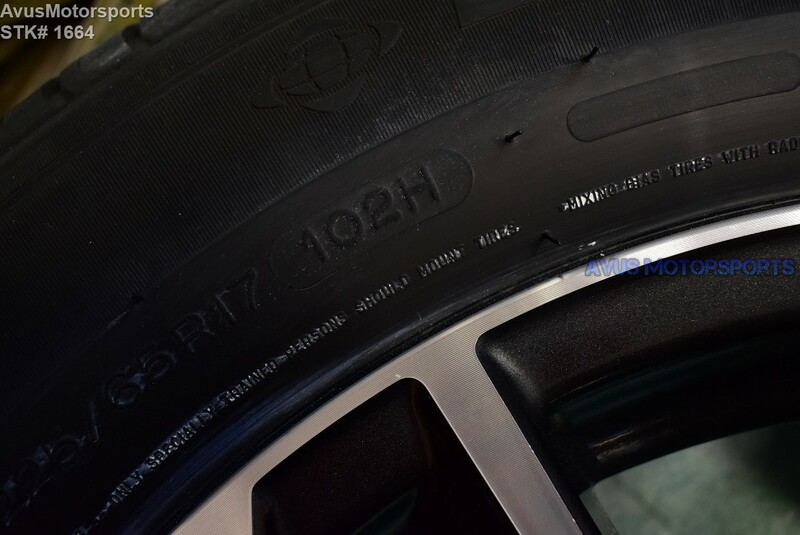 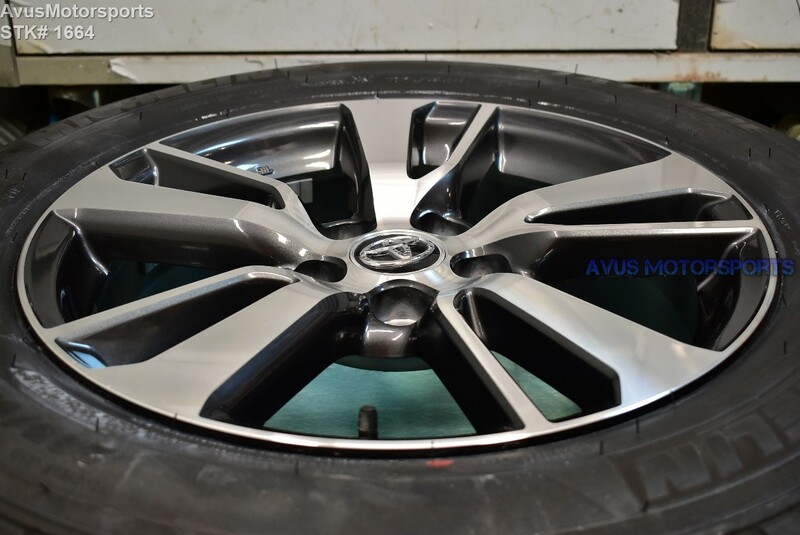 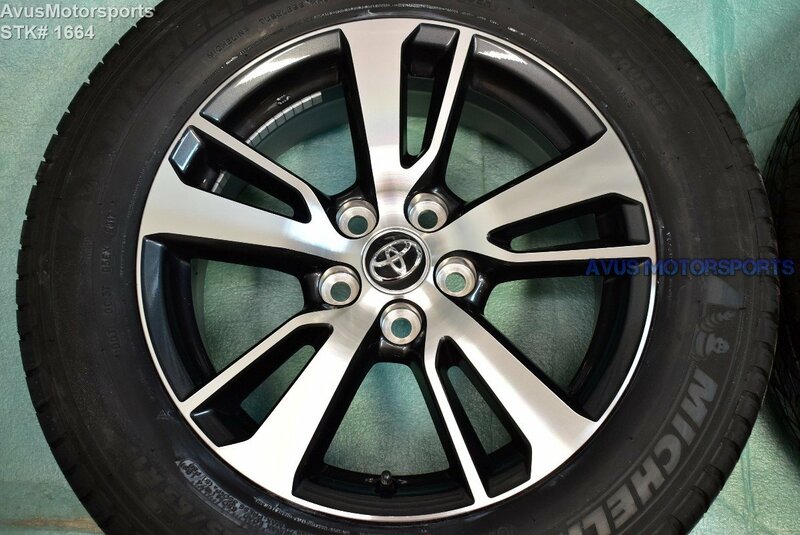 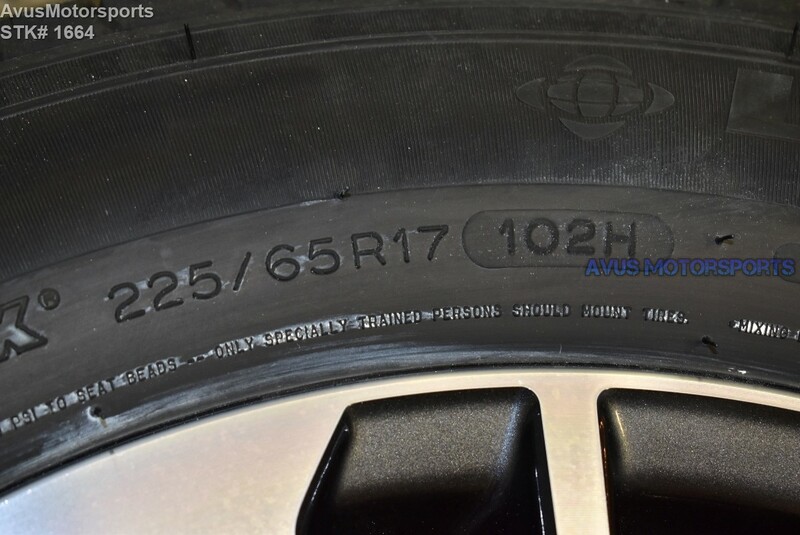 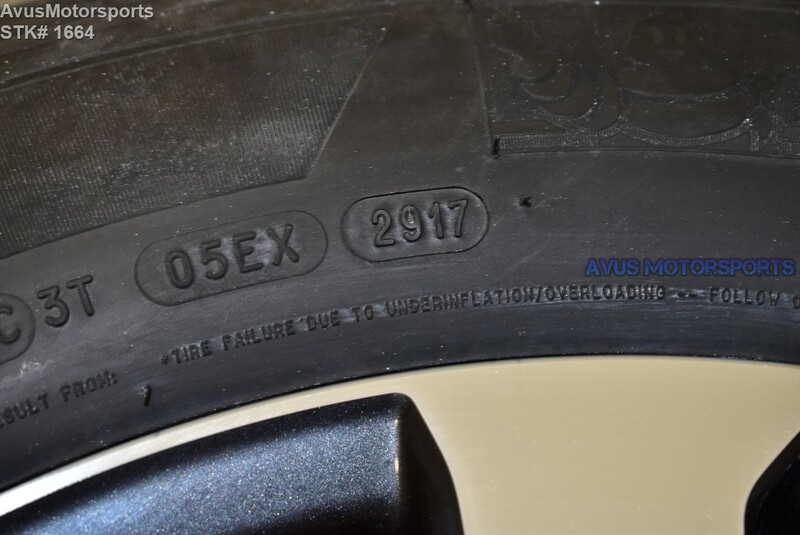 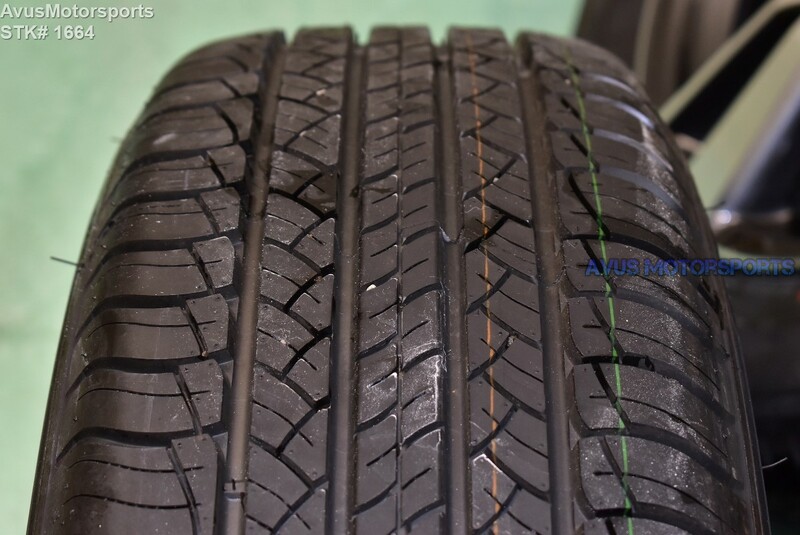 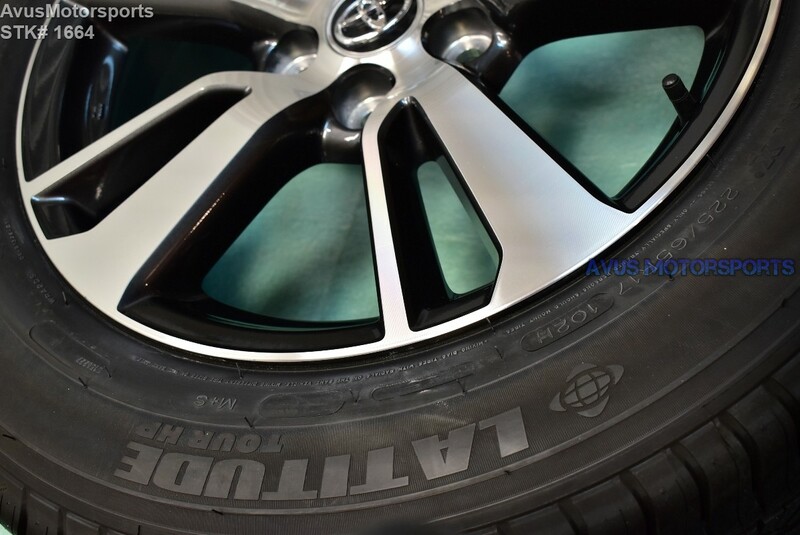 This item is for a set of (2) 2018 Toyota Rav4 OEM 17" genuine factory wheels NOT REPLICA and Michelin Latitude Tour HP 225/65r17. 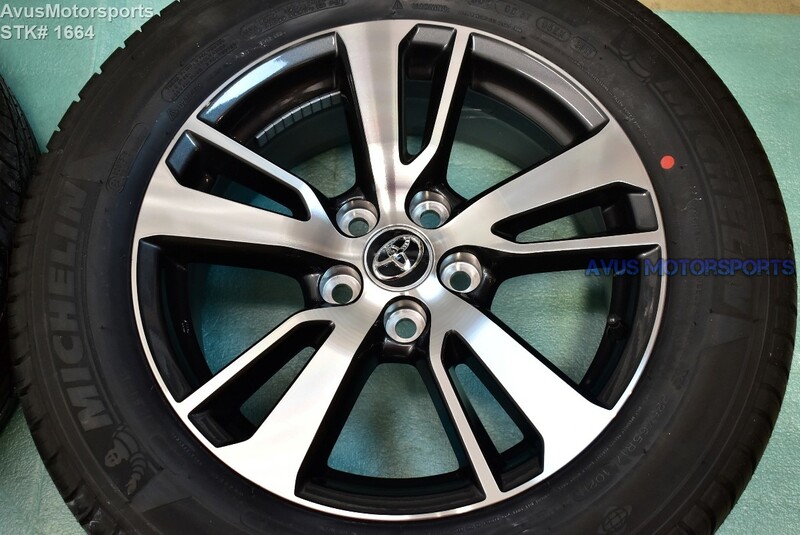 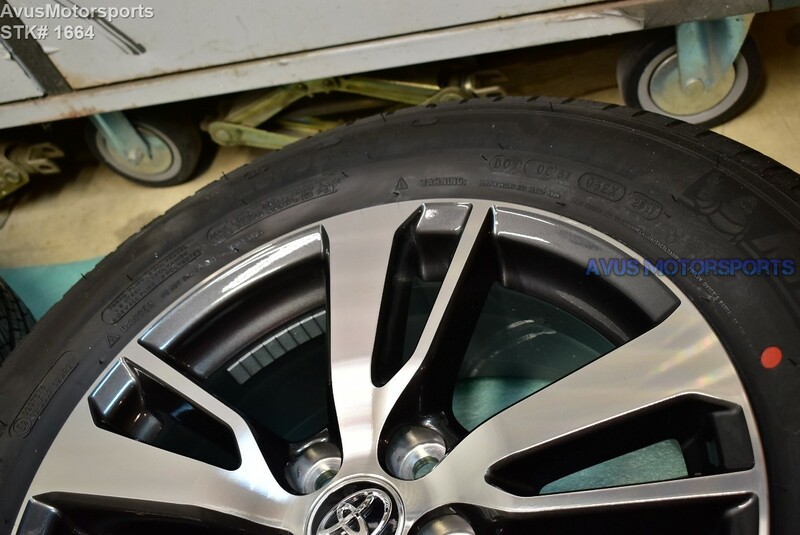 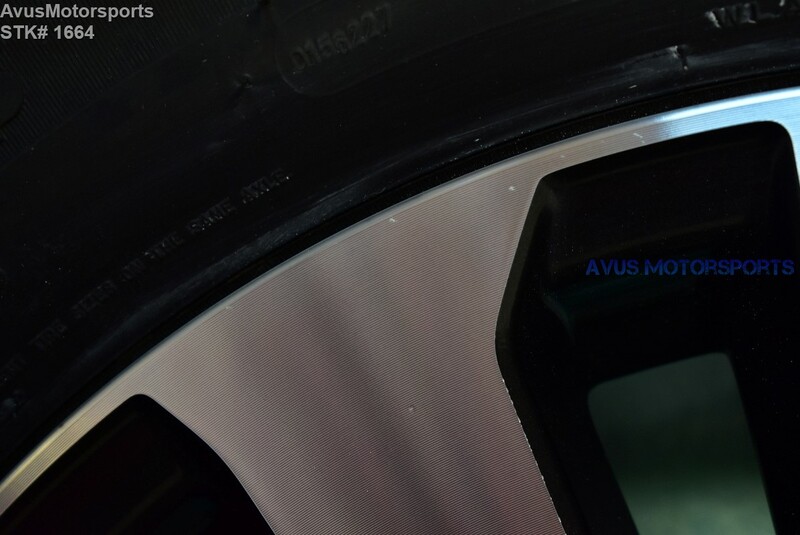 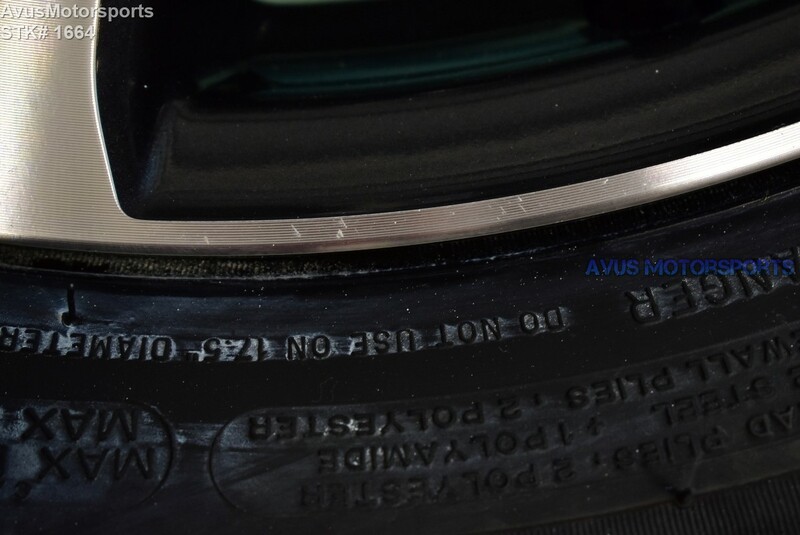 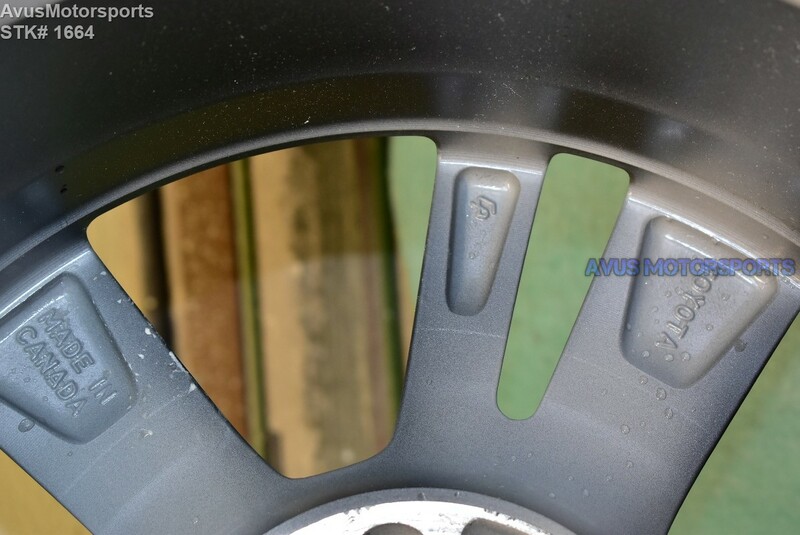 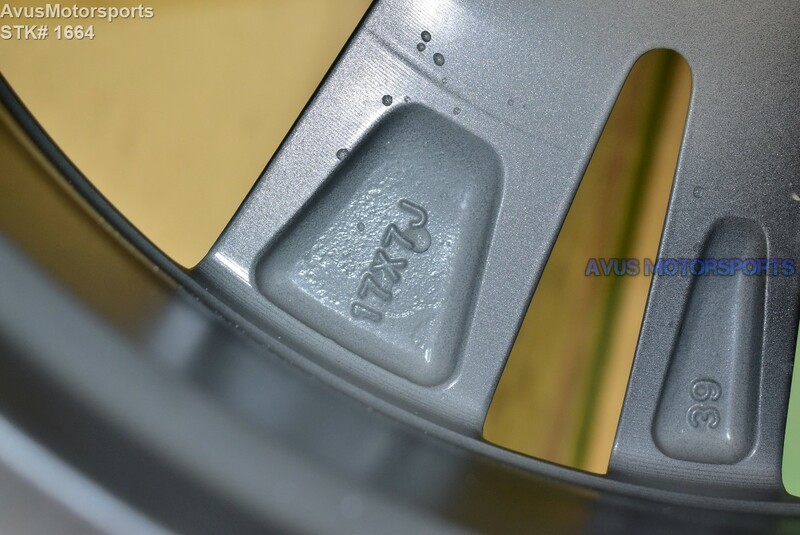 These wheels were removed from a 2018 Toyota Rav4 with 50 miles. 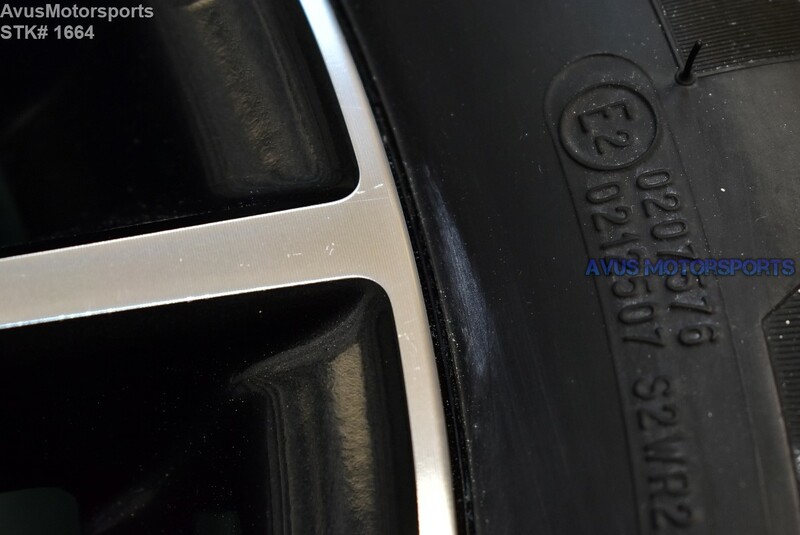 They're in like new condition, but do expect there might be minor blemishes/scratches (see pics). 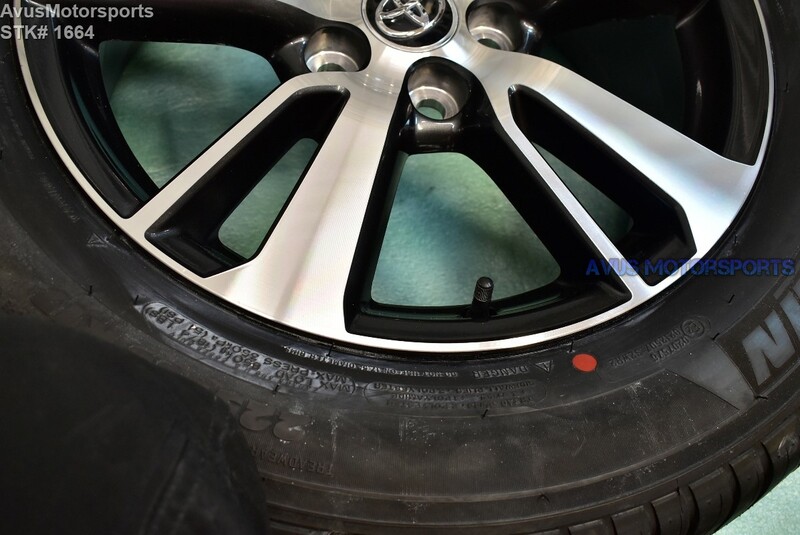 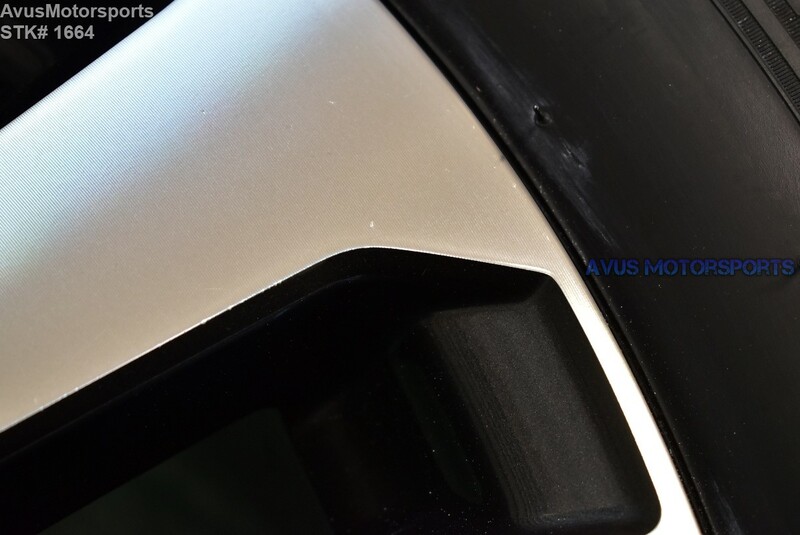 NOTE:The information above is only based on my research, please double check with your local shop for fitment on your specific vehicle, or email us for assistance. 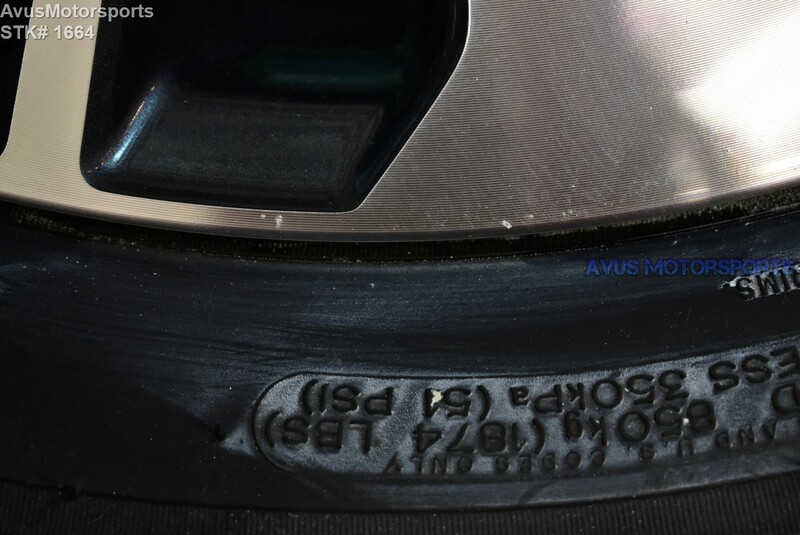 There will be no refunds on fitment issues.